“If content is king, distribution is queen”. 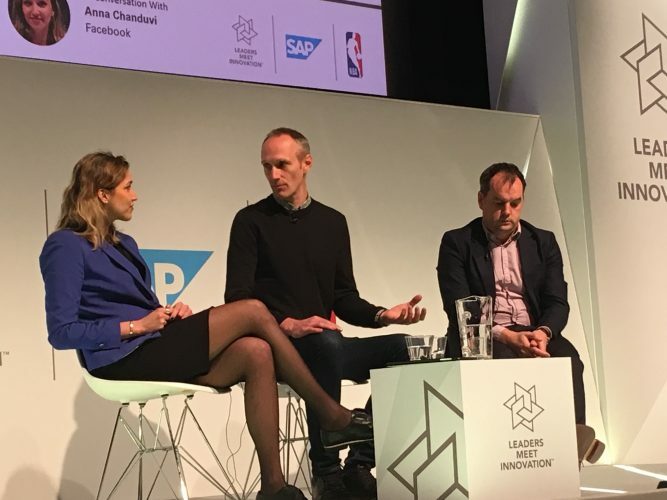 That was the message from our Chief Product Officer, Ben Lavender, when he addressed an audience of sport’s most influential executives during the Leaders Meet Innovation summit at BAFTA last week. In our new media world, partnerships have become an important means of distributing content and attracting new audiences. Yet, as Ben went on to discuss, these must be approached strategically, in a way that delivers value. 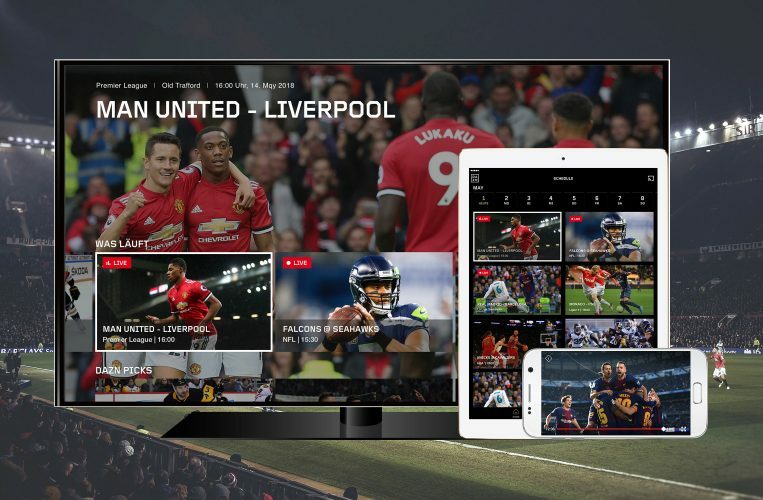 He added: “DAZN is incredibly data-driven in that we analyse every aspect of the customer’s journey from offsite to onsite, where subscribers go and what non-subscribers watch. Even before we go into a market, we look at the available content and broadband accessibility. Distribution partners have been key in this strategy. When DAZN launched in Italy in 2018, we launched on Sky Q, which has since become our number one device in Italy. We also partner with Sky in Germany, to help bring sports fans closer to their favourite teams on whichever device they choose. As Ben describes; “every consumer device you can think of within the home we’re on it, and if we’re not, chances are we’re working on it.” DAZN is now available on 95% of all devices including TVs, smartphones, tablets, PCs, set top boxes, TV streaming devices and games consoles. Our partnerships have enabled rights holders to take more fans closer to the action. Long-term strategic partnerships with organisations such as J League and WTA help us grow the popularity and value of sport. For example, DAZN Group’s creation of FC Diez Media alongside Conmebol enables us to deliver South American football to the world. DAZN is leading the change to give sports fans around the world affordable access to sport anytime, anywhere live and on demand. As a result, we’re constantly looking at a new range of ways to bring content to fans. Our primary focus is to deliver the highest quality content available to as many customers as we can. In his panel, Ben went on to explain that DAZN is always looking at enhancements and after showing last month’s J-League final in 4K, we’ll be looking to deliver similar offerings this year. Speaking of the wider industry, he highlighted Amazon’s experiments with Twitch as another great example of partnerships based on data. At DAZN, OptaPro data powers our analysis and on-screen graphics and often we’re behind the end to end production too, which means we can innovate and elevate the broadcast experience.